In 2009, Yahoo CEO Carol Bartz and Microsoft CEO Steve Ballmer entered into a partnership in which Microsoft would supply Yahoo with all of its desktop search results and ads via Bing. Yahoo, in turn, would be responsible for selling Bing ads to potential advertisers. The idea was that by joining forces, the duo would be able to better compete with Google. Considering the Mountain View-based company controlled nearly 65 percent of all US desktop searches last month, it’s clear that the partnership wasn’t very effective. On Thursday, Yahoo’s Marissa Mayer and Microsoft’s Satya Nadella announced the two sides had amended the original 10-year agreement. Moving forward (albeit gradually), only 51 percent of search results and ads will be provided by Microsoft’s Bing. 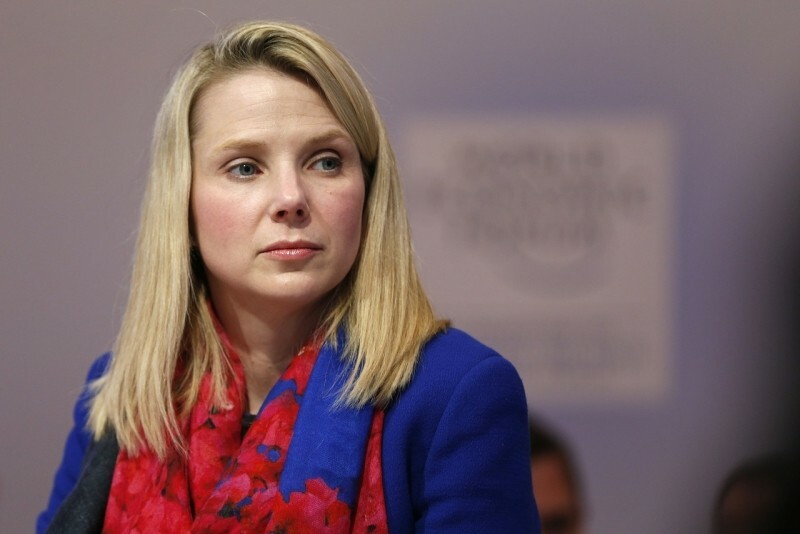 Yahoo is free to do what it wants with the remaining 49 percent. Furthermore, Yahoo is no longer required to sell Bing ads – all of which is great news for Mayer and company. Under the original agreement, Microsoft gave Yahoo 90 percent of the revenue from Bing ads shown on Yahoo. As The New York Times points out, this part of the agreement will remain unchanged for the 51 percent of Bing ads that will continue to run on Yahoo. The web pioneer has plenty of options on the table in terms of how to monetize the 49 percent of search traffic it gets. The obvious answer would be for Yahoo to strike up a deal with Google although a partnership with Facebook may be worth looking into. By no longer having to sell ads for Bing, Yahoo will no doubt be able to cut some costs by downsizing its ad sales department. Microsoft, meanwhile, will now need to hire its own Bing ad sales team.